Comments: That is not a 1990 RS. a 1990 has the monoshock, and it does not have the snowflake wheels. This is a 1983, or older. 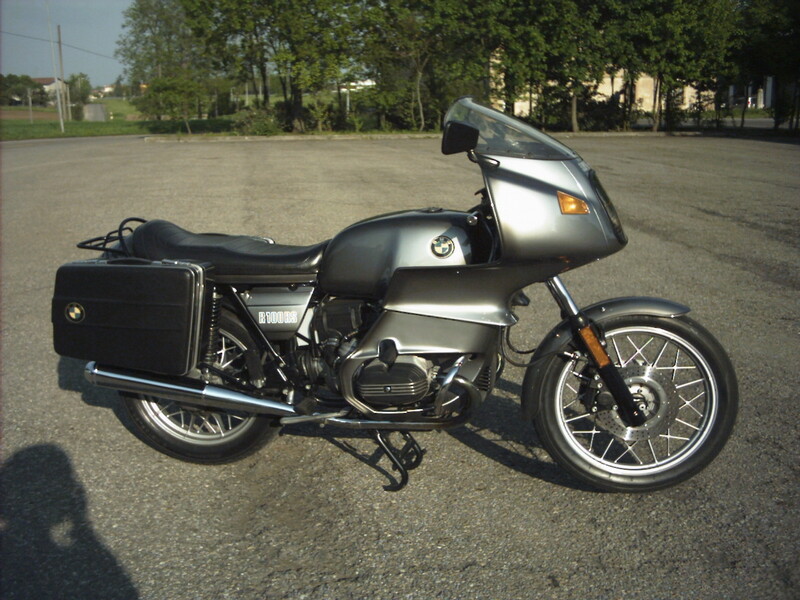 NOTE: On this page you will find ONLY BMW R 100 RS 1990 motorcycles specifications specifications and details. We don`t sell this product.